Whether you're counting by kilojoules, kilograms or dollars, the world is wasting a huge amount of food. But there's also another way to measure it: The quantity of resources we burn up for nothing at all. The UN estimates that growing our food accounts for about 5 billion (and climbing) tonnes a year of carbon emissions; that's about one fifth of the global carbon emissions. Within that number, you can also break down smaller sections: How much comes from just ranching, or how much comes from Uruguay, for example. What hasn't been broken down until now, though, is how much carbon we're releasing for food no one is eating. Researchers from Germany's Potsdam Institute for Climate Impact Research have a study out today in Environmental Science and Technology that answers that question. 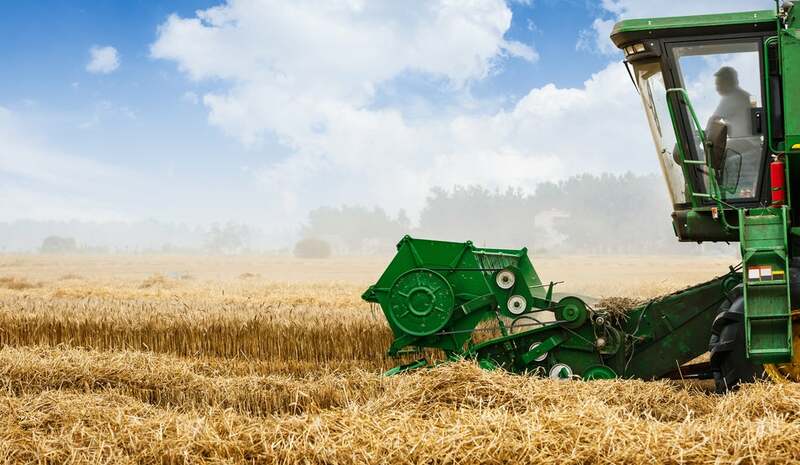 Wasted food accounts for one tenth of all agricultural carbon emissions today, they say — and the projections for what that will look like in the coming decades are even worse both in terms of food wasted and carbon emissions. "During the last 50 years, global average food waste per person has increased from 310 calories a day to 510 calories a day. 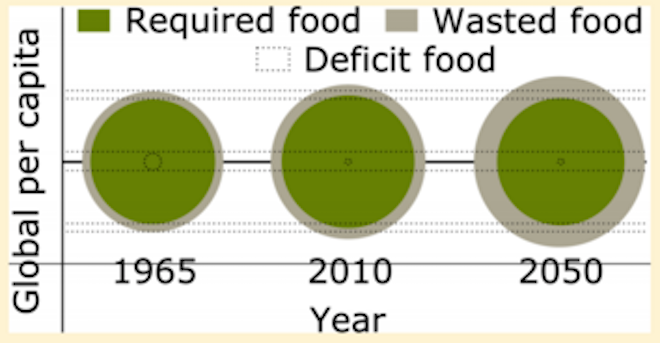 The food waste problem is increasing in the recent decades," study co-author Prajal Pradhan told Gizmodo. "If the current trend continues, GHG emissions associated with food waste will increase by four to five times between 2010 and 2050." Pradhan attributes part of that increase to to the higher proportion of wasted food overall. But it also comes down to changes in our diets themselves, especially a global shift towards shift towards eating more meat. "Diet changes towards a larger share of animal products could over-proportionally increase greenhouse gas emissions associated with food waste because animal products have a higher emission intensity in comparison to crops," he said. By 2050, Pradhan and co-author Jürgen Kropp project that carbon emissions from food waste alone could top over 2 billion tonnes a year. As huge as that sounds, the true environmental cost is actually even bigger. This measurement only counts carbon emissions; it doesn't even begin to touch the amount of water, land, time and sheer effort it takes to grow food that is ultimately thrown away. The obvious solution is to reduce food waste itself, but unfortunately, that's a complicated problem. Do you focus on the manufacturers and farmers to make things more efficient? Or maybe the grocery stores and restaurants that sell our food? Or perhaps you go even smaller, to the fridges and cupboards where our lettuce wilts and our cereals go stale. The ultimate answer is that we need to do all of the above. Food waste is a distribution problem, a consumption problem and a planning problem, and so to have any hope at stopping it, we'll have to reduce waste at every link in that chain.